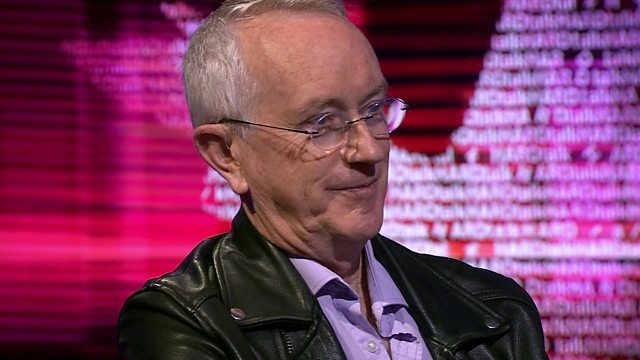 Economics can learn a lot from other sciences it has been neglecting, the influential contrarian economist Steve Keen has told BBC HARDtalk’s Stephen Sackur. "I'm trying to get us to think in a modern, complex systems way about the economy,” he said. “Catch-up with what happened in genuine sciences that have adopted the idea of the world being a complex system,” he added. When you fly, you trust that the engineers knew how to design something which is aerodynamic so it would take-off and land safely, he explained. “Engineers are experts,” he said. “Economists unfortunately wear that mantle without having earned it because the economy will tick over whether the economists write a good theory or a bad theory,” he added.